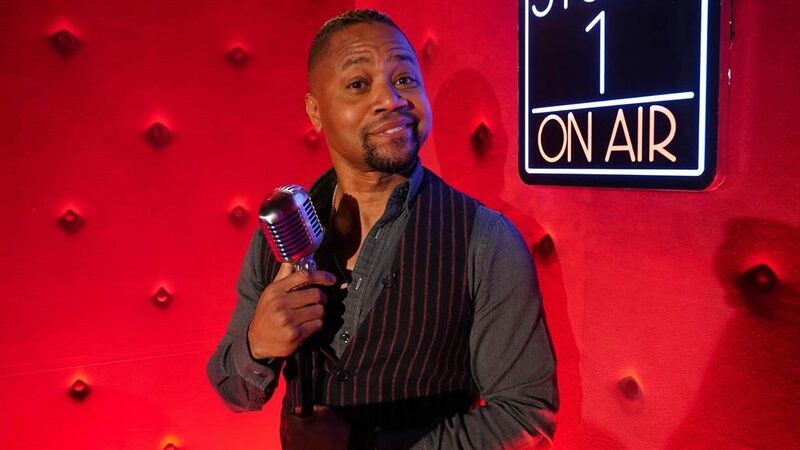 IF CUBA GOODING JR is nervous about being thrown in at the deep end making his musical debut in Chicago, he’s putting on a good front of not showing it. He had just a month to get up to speed for the key role of smooth-talking lawyer Billy Flynn but the excitement that buzzes off him when he talks up his part is contagious. ‘This role’s been all-involving — physically and mentally, you have to know all the dances, the intent of the character and the vocal arrangements,’ he says. ‘You put them all together and that’s the final performance. It’s a mind-blowing experience. Let’s pause for breath here. 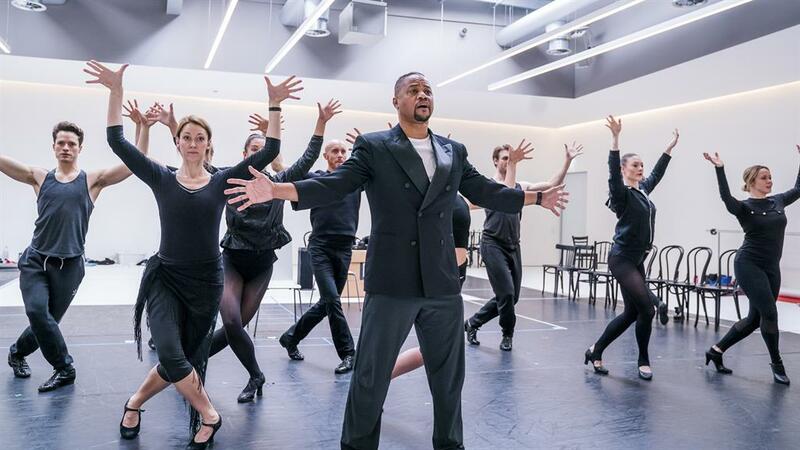 It’s fair to say Gooding Jr, 50, is throwing himself heart and soul into Chicago, back in the West End after a five-year break. 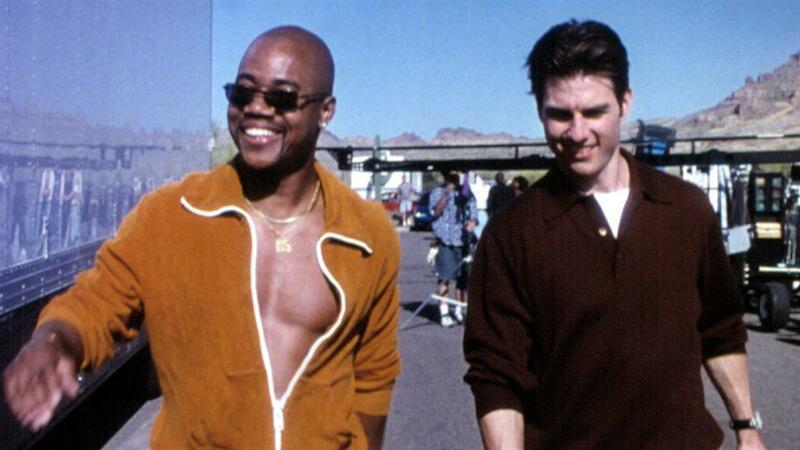 Stepping into a role played by Richard Gere in the Oscar-winning 2002 film and on stage by talent as diverse as Jerry Springer and David Hasselhoff hasn’t fazed the actor best known for his ‘show me the money’ turn in Jerry Maguire. 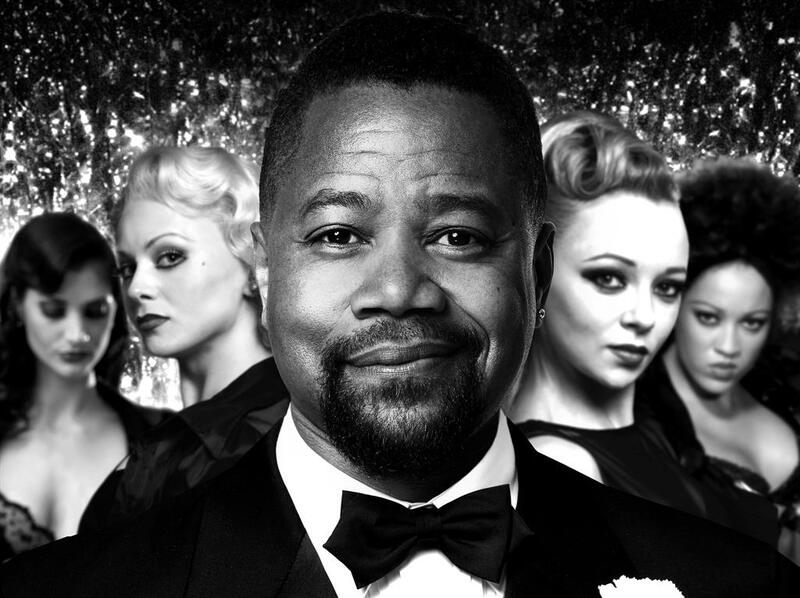 A big plus for Gooding Jr is performing in the West End. 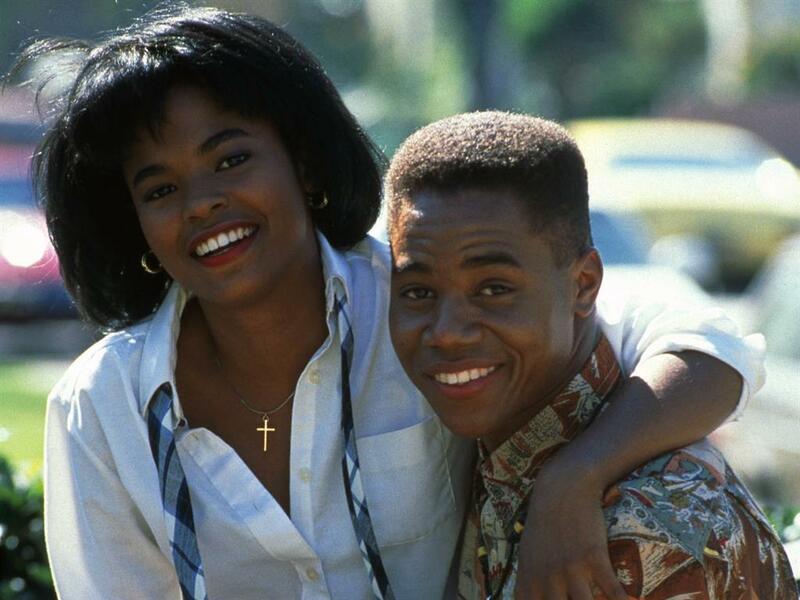 Boyz N The Hood, 1991’s film about gang life in South Central Los Angeles, was his breakthrough but it was Jerry Maguire five years later that put him on the A-list with a best supporting actor Oscar. But how much difference does winning an Oscar actually make to a career? 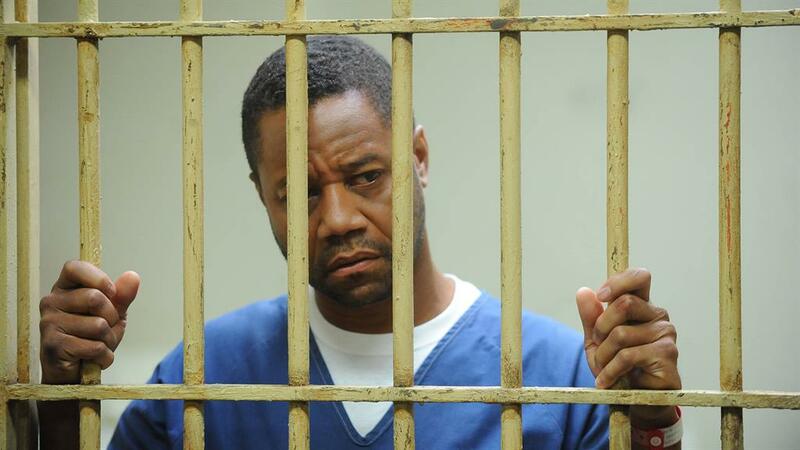 Gooding Jr has enjoyed a renaissance thanks to playing OJ Simpson in American Crime Story: The People Vs OJ Simpson, for which he was nominated for an Emmy Award. Playing OJ, he recalls, was an intense experience. ‘I had to get into the mindset of a man who has been subjected to physical trauma on the football field to the extent that I believe he has that CTE concussion thing, where he’s prone to outbursts of anger,’ he says. CTE is a condition some athletes in impact sports have sustained after suffering constant blows to the head — it can lead to personality changes. From there he went on to appear in American Horror Story: Roanoke, once again working with producer Ryan Murphy, the brains behind American Crime Story. ‘Ryan’s got such a great talent for scripts,’ he says. Now he’s got three months of singing on stage six times a week ahead of him.